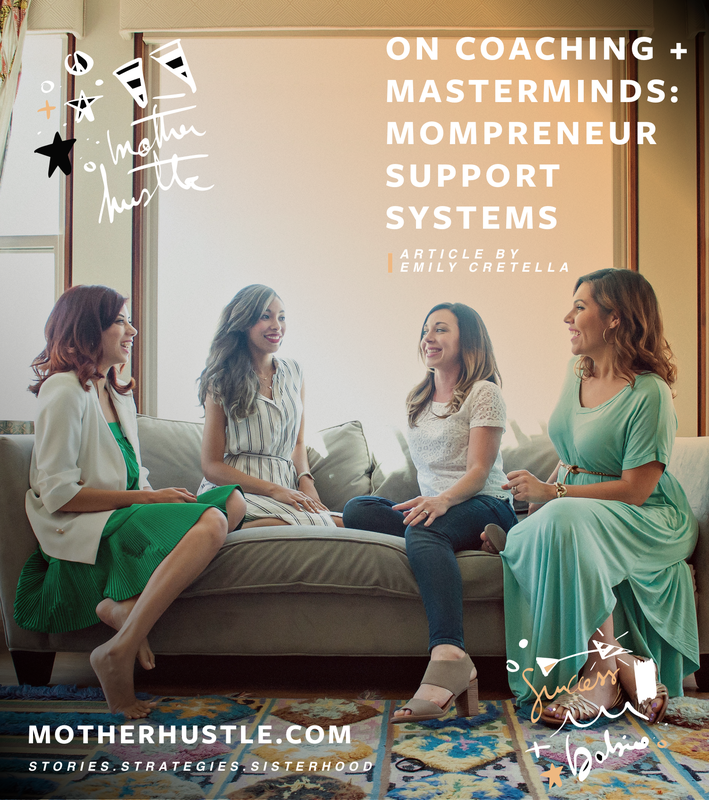 On Coaching + Masterminds: What Support Does a Mompreneur Need? Business coaching, life coaching, masterminds, oh my! 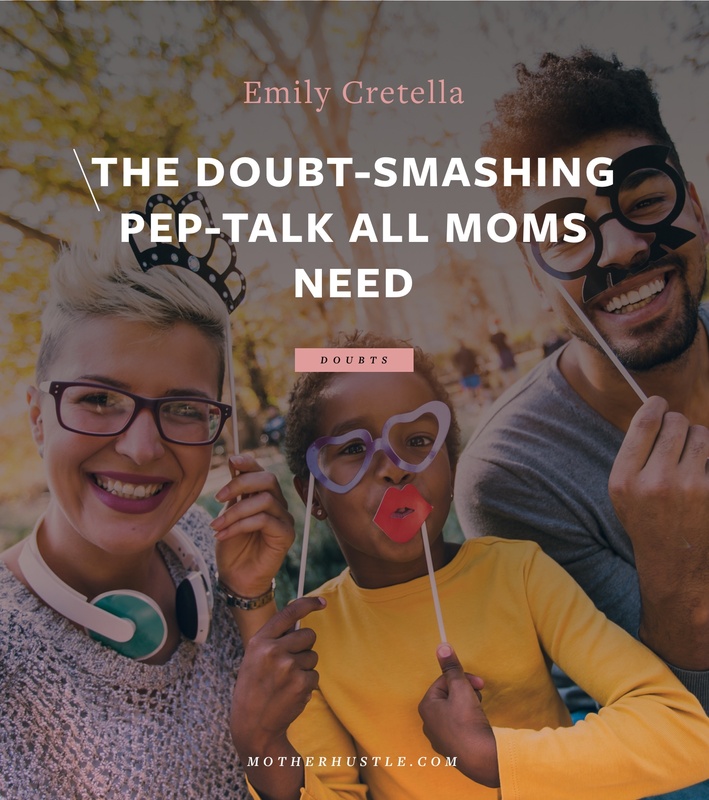 What type of support system works best for creative mompreneurs — and what makes an impact on business or personal success? We asked our MotherHustle panelists. It wasn’t until I began connecting with (ok, following) other female entrepreneurs online that I realized not only how important it was to have connections with other like-minded ladies, but also how much I was missing it from my agency days. Still, I stayed a quiet online lurker, watching as others connected and shared. Which suited me for a long time. But then I got to a point where I felt stuck and alone in my business. I knew I needed someone with an outside perspective. Someone who could help me strategically work ON my business rather than just IN it. Working with a business coach one-on-one helped hold me accountable to my dreams. It helped me stop saying “one day” and start saying “next step”. It made me analyze where I was and define where I wanted to be. Through my coach, I also had the opportunity to take part in two mastermind experiences. What is a mastermind, you ask? It’s when a group of business owners comes together to offer each other regular support, business advice, brainstorming, strategy and all-around awesome sisterhood. One of my mastermind groups was held entirely online, and the other involved an in-person retreat. Both experiences helped shape my business and my goals in different ways. 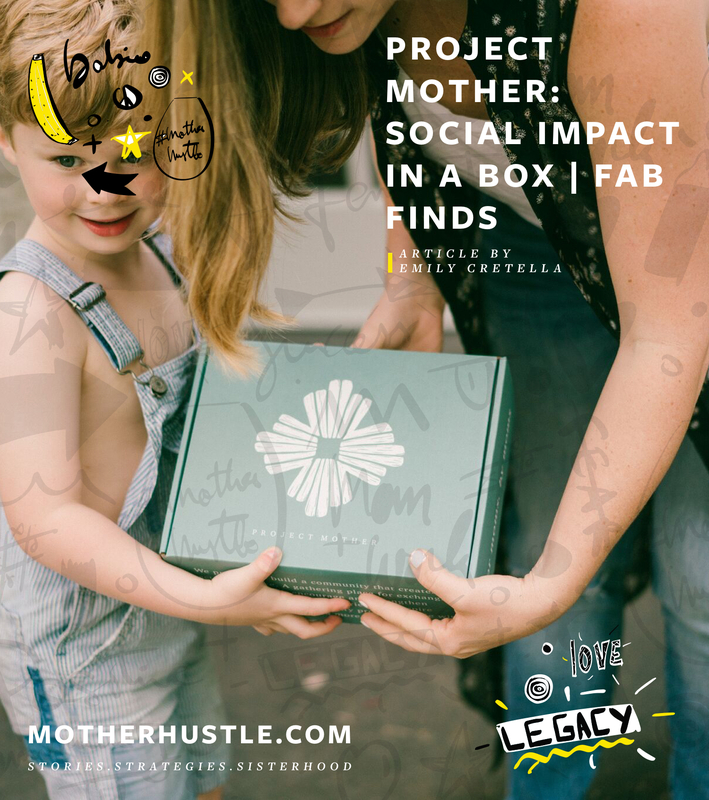 So I was curious: what experiences did the other MotherHustle panelists have with coaching and masterminds — and did they impact their business growth and life fulfillment? “I spent about six months working with an amazing life coach in a program that was all about finding clarity and purpose. Along the way I unraveled a lot of personal stuff that was holding me back. 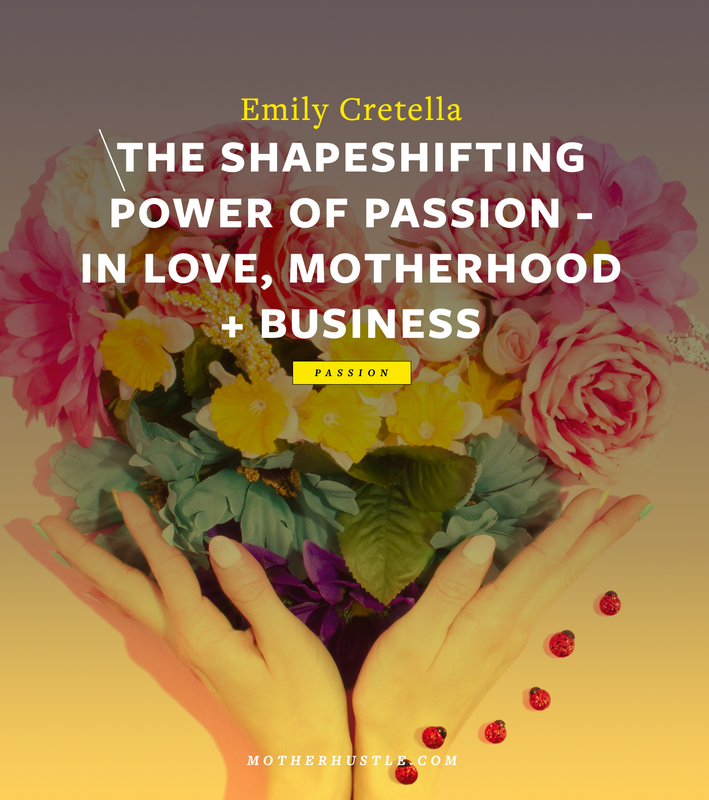 It made me realize that we don’t need to have major ‘issues’ or traumatic events in our lives to feel stuck, confused and discontent—especially when we’re dealing with the huge impact of entrepreneurship and motherhood. “I recently finished up a 4 month 1:1 coaching program. My focus was more on personal growth and working through some mindset shifts. We really dove in deep about why I don’t feel successful as well as some major money mindset shifts. It was invaluable for me to be able to share my thoughts and feelings without having to be filtered. 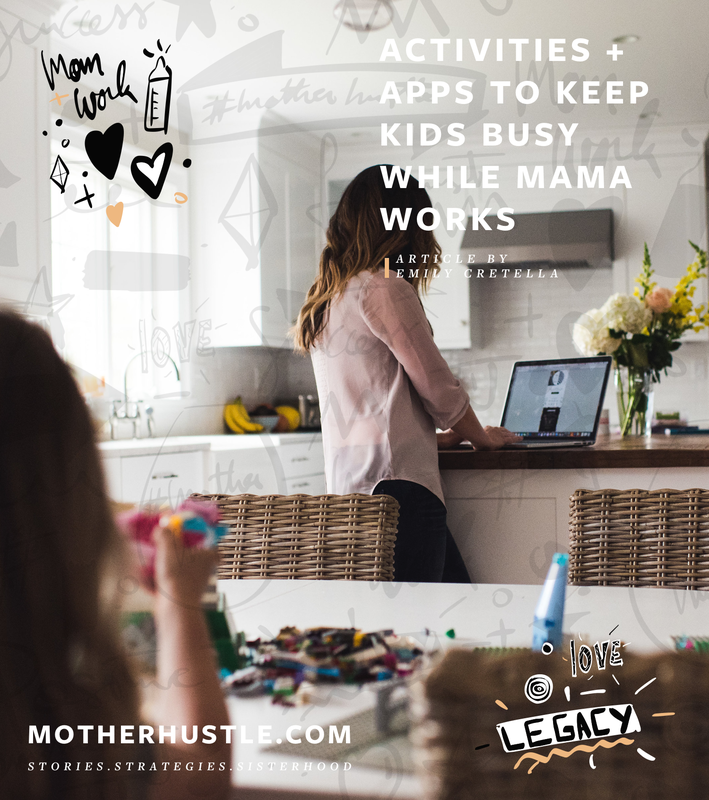 So mamas, we want to know: what type of support do you rely on in your life + business? Coaching? Masterminds? Something else? Or are you still trying to find the right support for you? Let us know in the comments, or join the conversation on Facebook or Instagram. I own XOXO Invites with my sister and I love the idea of mastermind groups. Where do I go to find one? I follow Heart Centered Buisness group and have had lots of coffee chats with ladies everywhere. Some where really eye opening but never really had a group to be a part of. I would love to learn more. Thank you! !